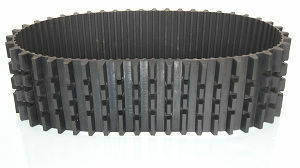 The product is a type of rubber synchronous timing belt. There are two types of it, mainly Arc tooth industrial rubber synchronous belt and T type industrial rubber synchronous belt. 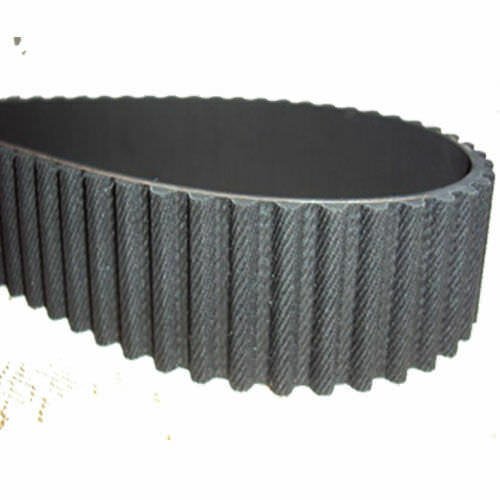 Various types of timing belts with particular specifications according to the clients' needs can be provided. The width of the timing belts also can be adjusted according to request.